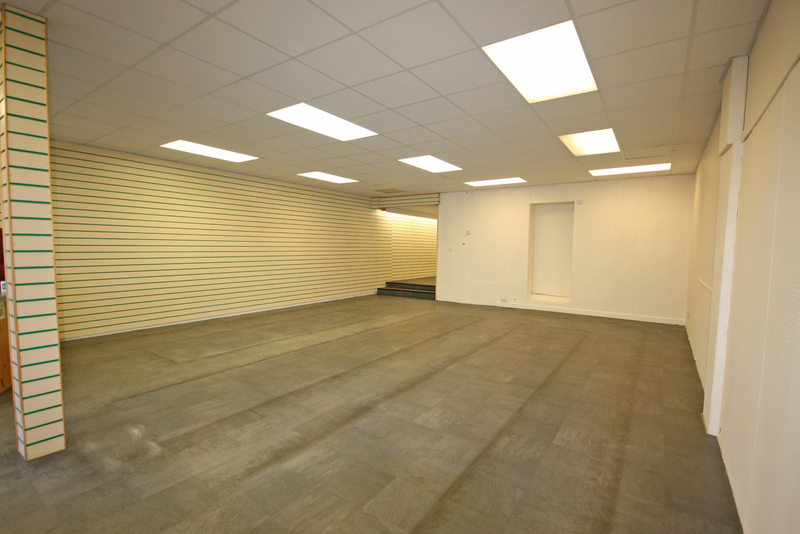 Shop Premises comprising: Sales area. Stock rms. Staff rm/k'ette. Office. wc. Attic storage space. Stock at valuation. Price over £85,000 Entry by arr. Viewing contact solicitors. (EPC band - F). 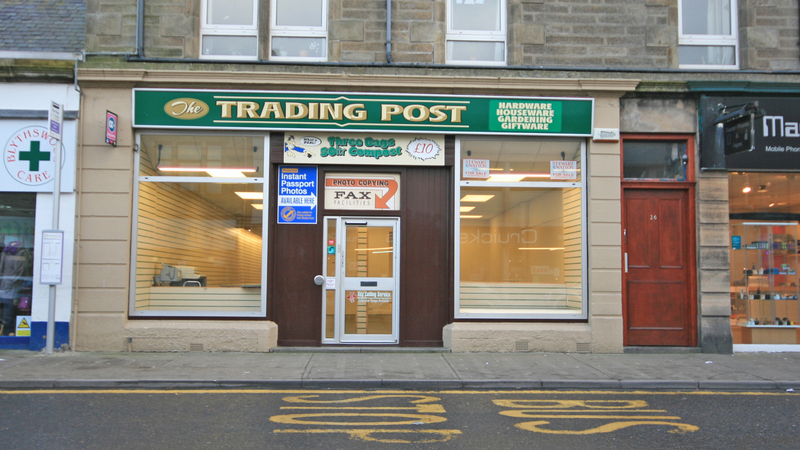 Commercial Premises in central location of popular coastal town. 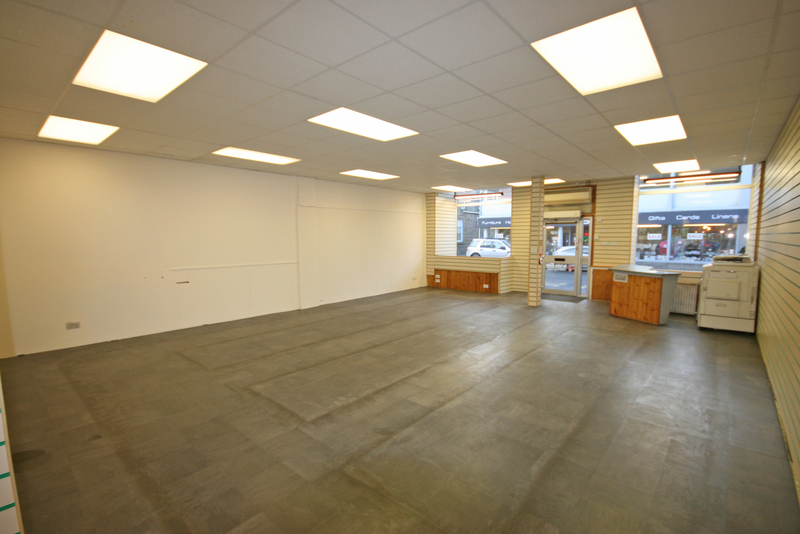 Until recently the property has been run as a busy hardware store but would themselves to a variety of busines opportunities. Mains gas central heating. 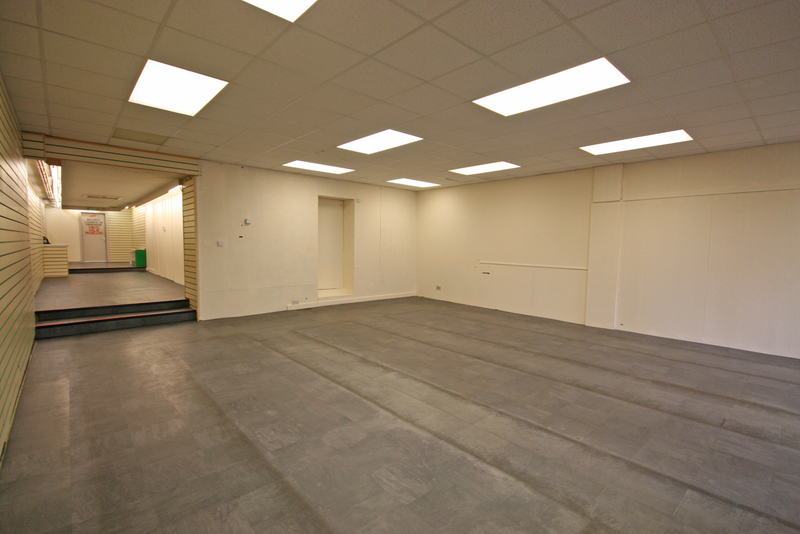 L-shape sales area, stock rooms, staff room/kitchenette, office, staff toilet & attic storage space.